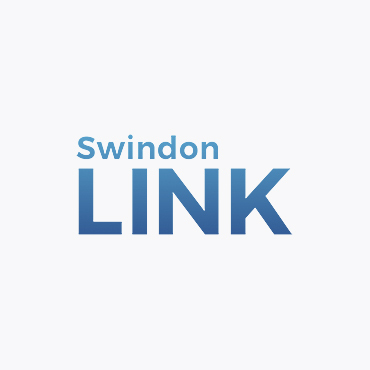 Visit Swindon offers an overview of what’s on and where to go in Swindon but there are plenty more great resources about the town – here are just a few for starters. 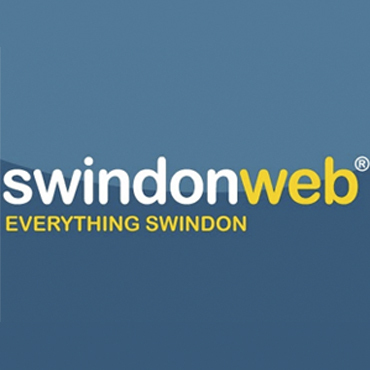 Bringing you information on everything Swindon with events and local jobs. 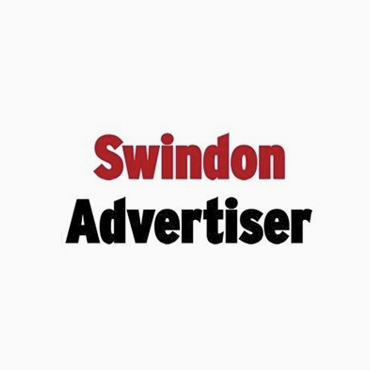 Local newspaper bring you news, sports and weather updates. 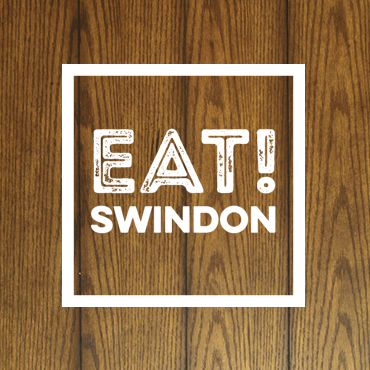 Your complete guide to eating out & takeaway in Swindon and surrounding areas. 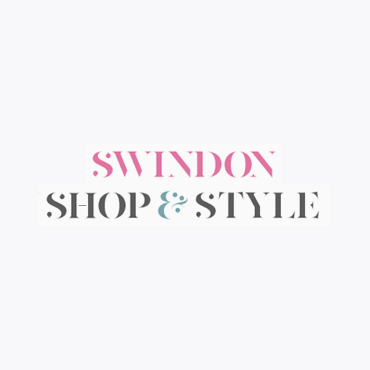 Your first source for shopping in Swindon. Local magazine for news, lifestyle and business. 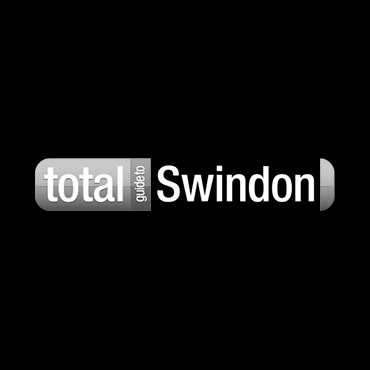 Total guide to all things Swindon. 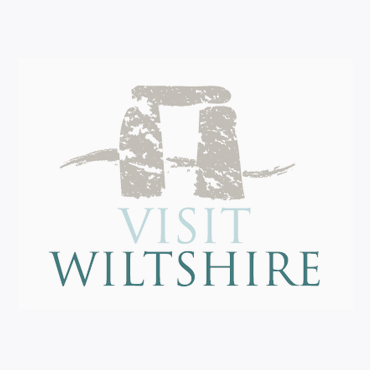 Explore Wiltshire's events and accommodation.